Winter is the harshest on your skin. The cold winds and dry weather steal the moisture away from your skin. Needless to say, you need to raise the game of your skincare regime to keep your skin glowing through this severe weather. Cleanse, Tone and Moisturize – we are sure you know that you move closer to good skin by following these three steps. 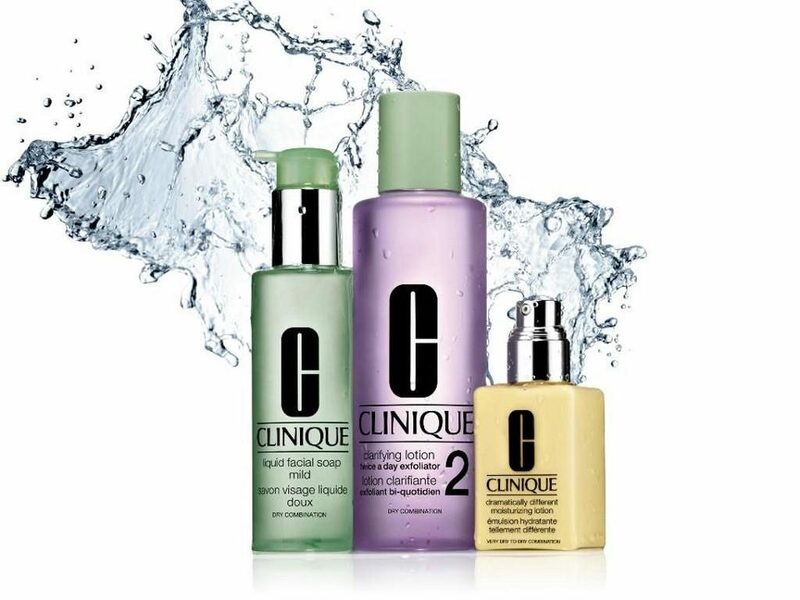 Clinique has gone one step ahead and created an amazing range that can be customized to create the clearest, healthiest version of your skin. All you need to do is pick up products according to your skin type (from oily to dry and from combination oily to combination dry) and cover the three bases in just one go. We all agree that lip balms are perfect to glide on at any time of the day, but winter is when we recommend having one stashed in your bag, one on your bedside table, and a third tucked away in your desk drawer. Keep your pout perfectly soft with Body Shop skincare’svast range of lip balms. Our pick is their popular Born Lippy Lip Balm pots that come in a variety of delightful flavors, all made with natural ingredients. The best part – most of them come with colours so for those days when you wish to go natural, that’s all you need. 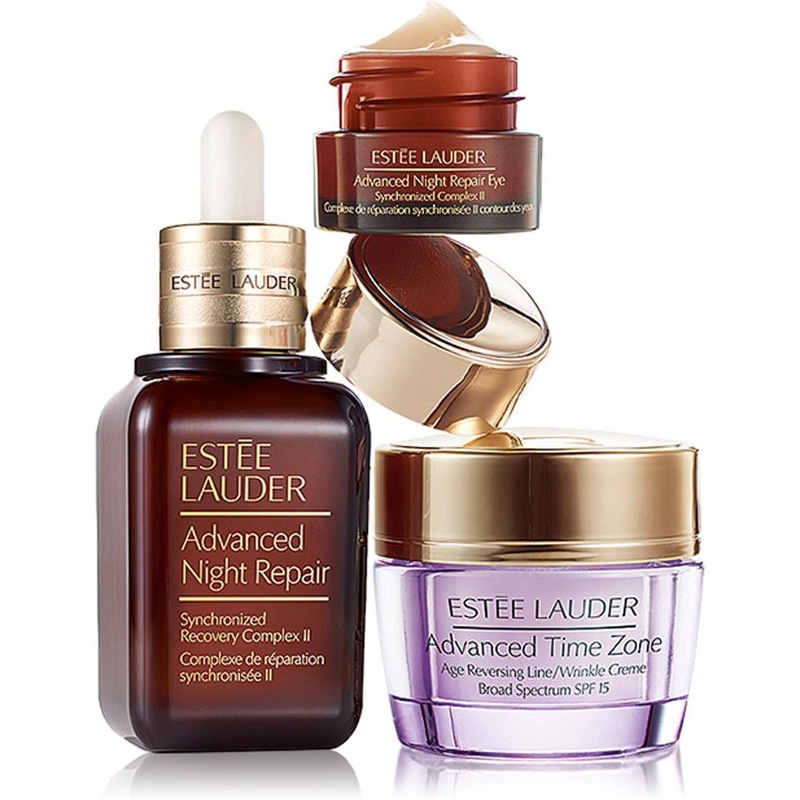 For seriously stressed skin that needs a pick-me-up, opt for the Advance Night Repair range by Estee Lauder. Their serums give your skin the much-needed hydration in this dry weather. Though, skin care lotion is extremely important, it cannot beat the effects of a serum. A must-try from the range is the Power Foil mask which immerses skin in a double dose of Advanced Night Repair Serum’s ChronoluxCB technologies that leaves your skin intensively moisturized. We are sure that these products will help you bid goodbye to your winter woes. 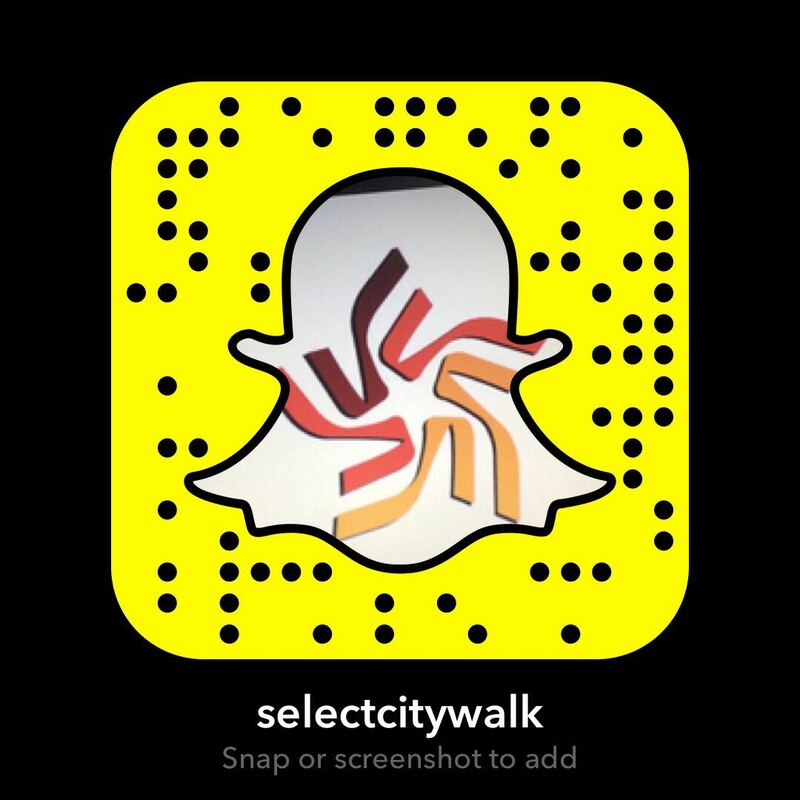 Be sure to find all your Winter skin care needs at Select CITYWALK. Watch this space for more winter care tips.